We’re delighted to announce that our eagerly anticipated camera trap products are now ready, and can be ordered from our online store for delivery before Christmas! The first batch of products is limited in quantity, but don’t worry if you miss getting one as more will be arriving towards the end of the month. Our new motion sensors can be used to detect animals and trigger your camera. This is particularly useful when photographing shy or nocturnal wildlife. 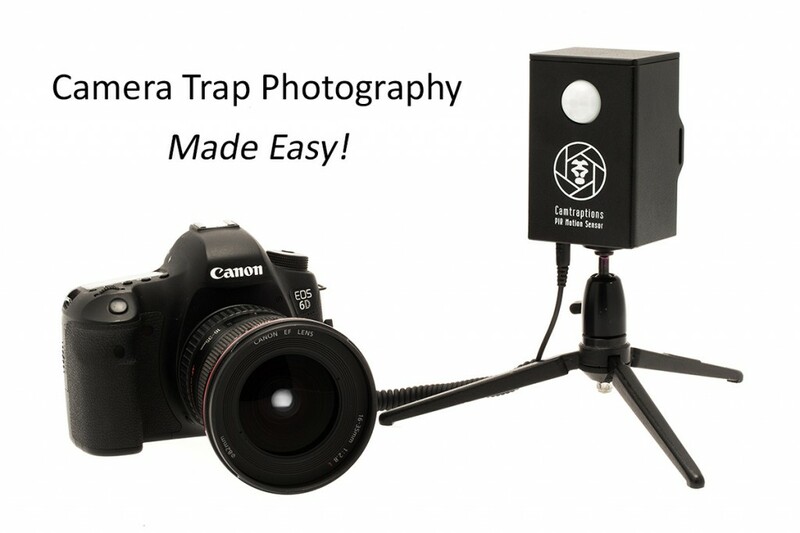 Our sensor takes the hassle out of camera trap photography; it is very simple to use, quick to set up and reliable. When you leave your camera unattended for long periods of time, you will probably want to make sure it is adequately protected from damage and the weather. Our new Camera Housing is the perfect solution! It is a strong metal enclosure that can be disassembled for easy packing. 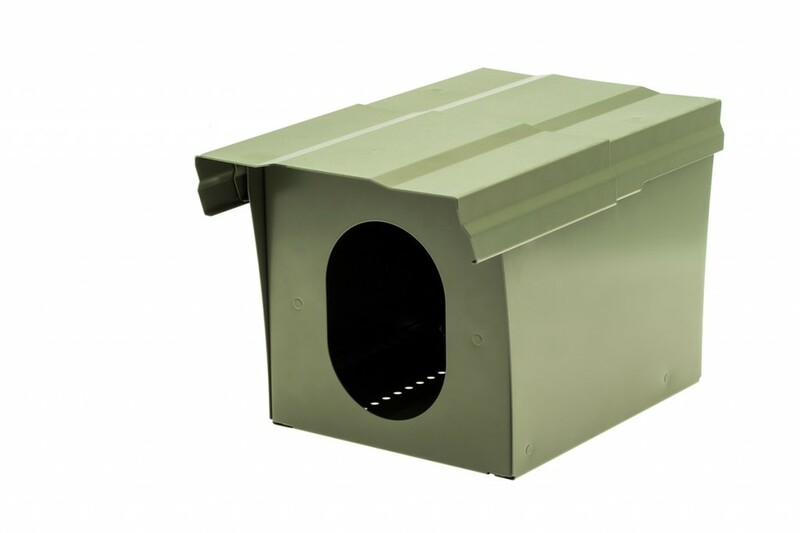 The camera can be conveniently accessed via a lockable hatch at the back. Now available in our new online store! 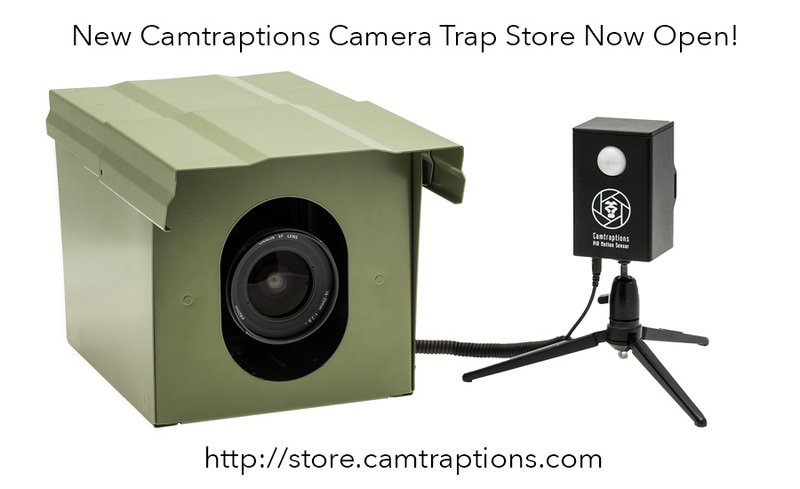 Both of these new camera trap products are available to buy individually or as a bundle. Visit our new store for details.